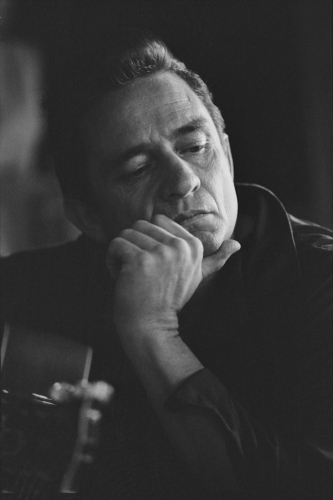 Dressed in black and possessed of a rich, full baritone voice, Johnny Cash is perhaps one of the most famous country music stars. 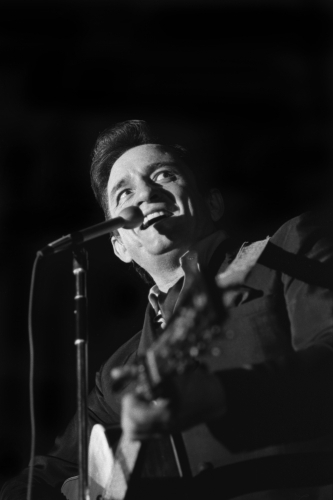 Although his music encompasses other genres, such as rockabilly, folk and gospel. 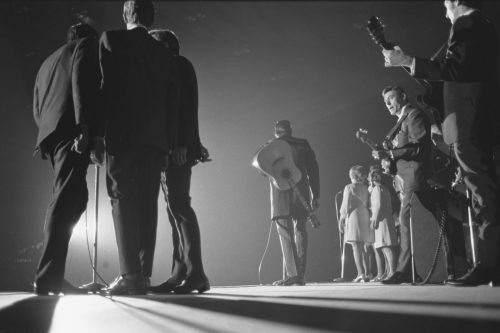 And who could forget the mariachi brass on the amusingly-named Ring of Fire? 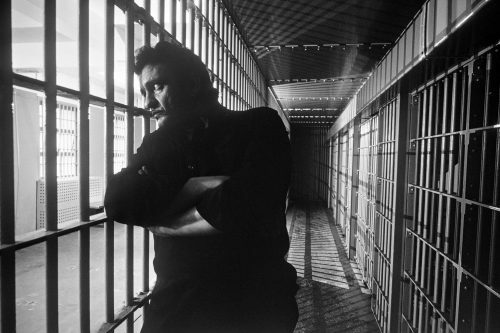 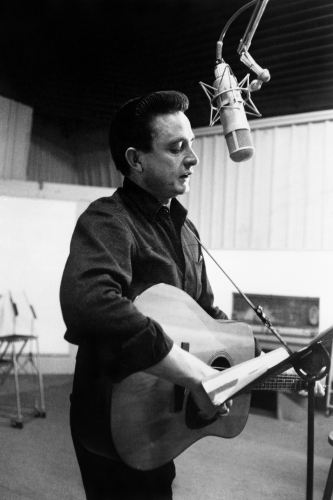 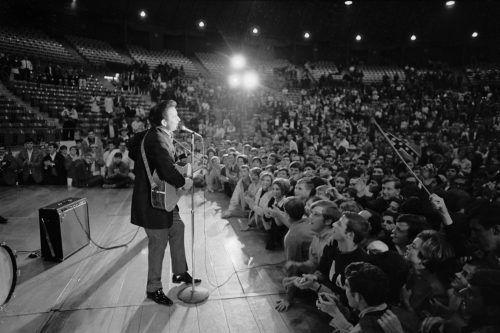 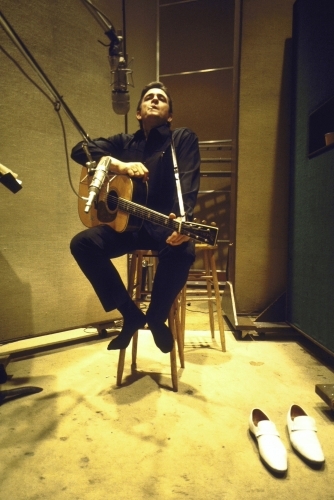 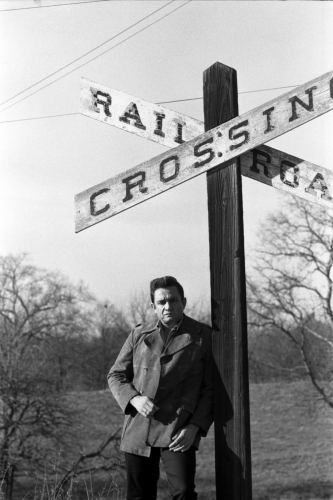 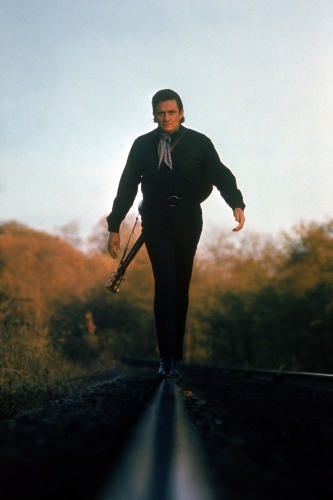 Cash, who grew up during the Depression, had hits in the ‘50s with Folsom Prison Blues and Walk the Line. 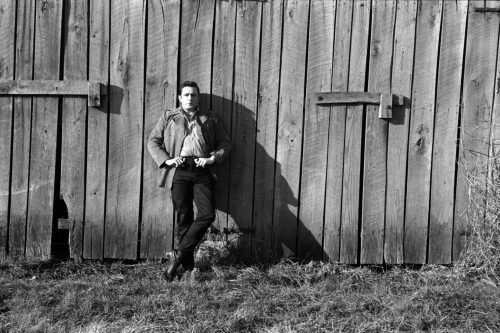 As his star rose, so did his consumption of uppers, downers, and booze – but that didn’t put much of a dent in his incredible work ethic, nor his creative output. 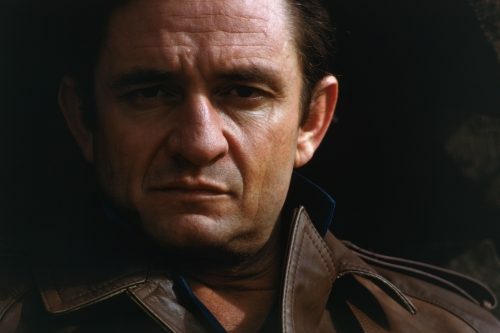 Also, for a man famous for his outlaw image, Cash was no hardened jailbird, making just a handful of one-night appearances in cells on minor offences. 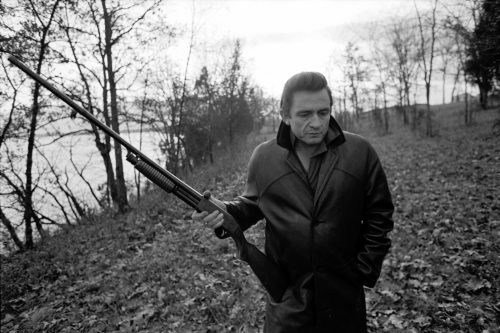 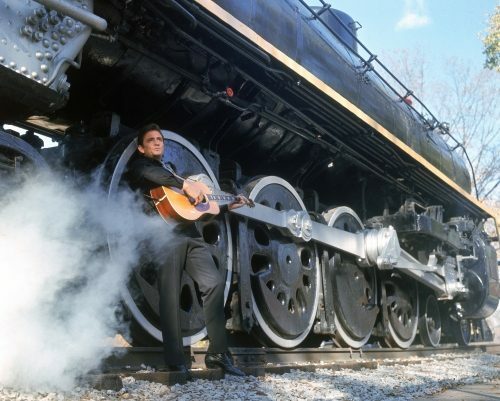 By the 1980s, the Man in Black’s success had dwindled, but his 1992 Rock and Roll Hall of Fame induction enabled him to begin regaining his superstar status. 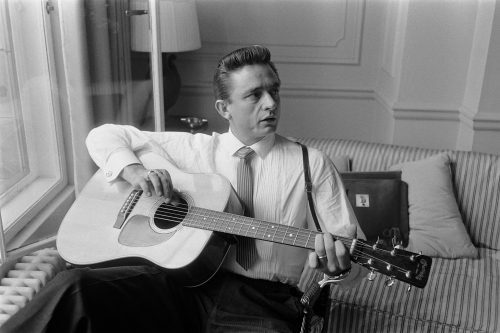 A year later, he guested on U2’s Zooropa and, in 1996, covered songs by contemporary artists on Unchained. 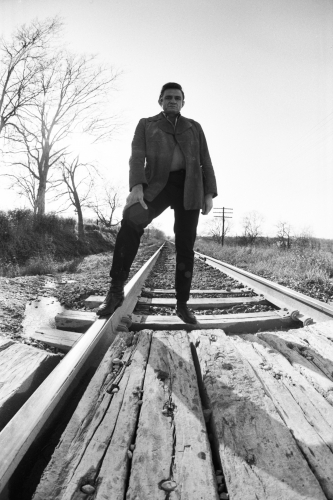 Although his health subsequently began failing, he continued to work. 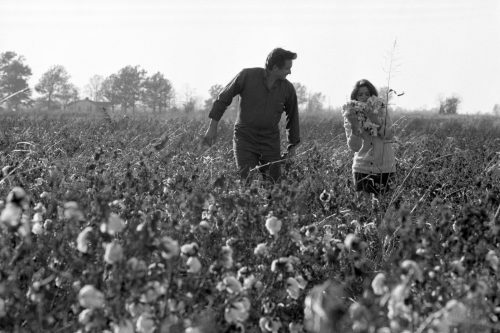 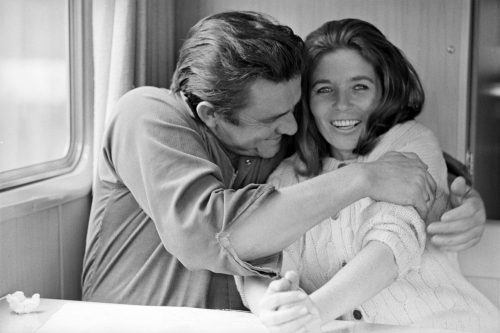 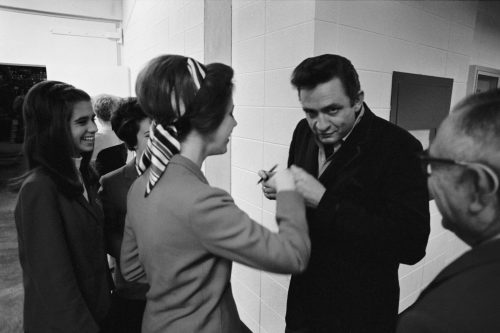 He died, aged 71, just a few months after his wife and frequent musical collaborator, June Carter Cash, passed away. 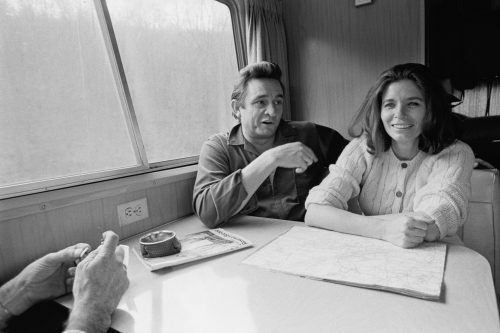 The couple were later played by Joaquin Phoenix and Reese Witherspoon in the acclaimed biopic Walk the Line.